Triovest is proud to announce that 2 Bloor Street West in Toronto was selected as the Kingsett Innovation Award Winner and received funding for the installation of rooftop beehives. 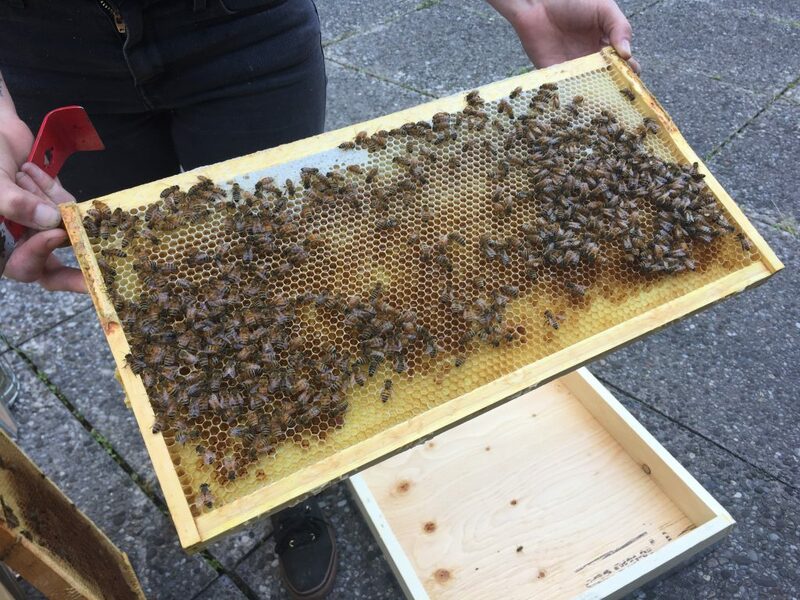 Alveole, an urban bee keeping company, installed the beehives in June 2018 and will continue to maintain them throughout the year. 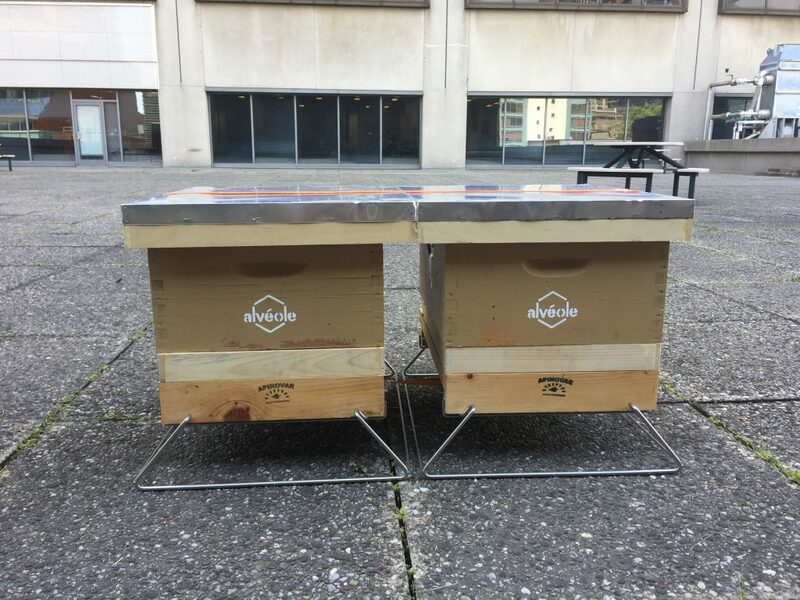 These beehives provide environmental benefits and enable tenants the opportunity to raise their own bees and enjoy local honey and beeswax candles. Triovest is a global leader in sustainability, and ensures the tenants of our managed properties, and the local communities in which we operate, benefit from our operations. Implementing bee keeping initiatives raises awareness for the environment, creates green cities, and engages with our tenants and communities in a way that will make their lives better.